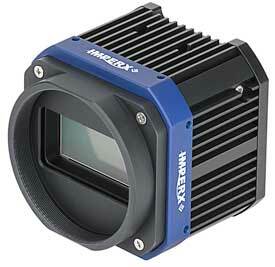 The Imperx Cheetah line provides excellent image quality with Imperx proprietary processing. In addition, Imperx puts you in control and gives you full access to raw data without corrections. Using the simple, intuitive Graphical User Interface, you can quickly apply or remove image corrections. Flexibility and image quality make the C6420 suitable for a broad range of diverse and demanding applications. Need a custom solution? Imperx can help optimize the camera to your exacting requirements!